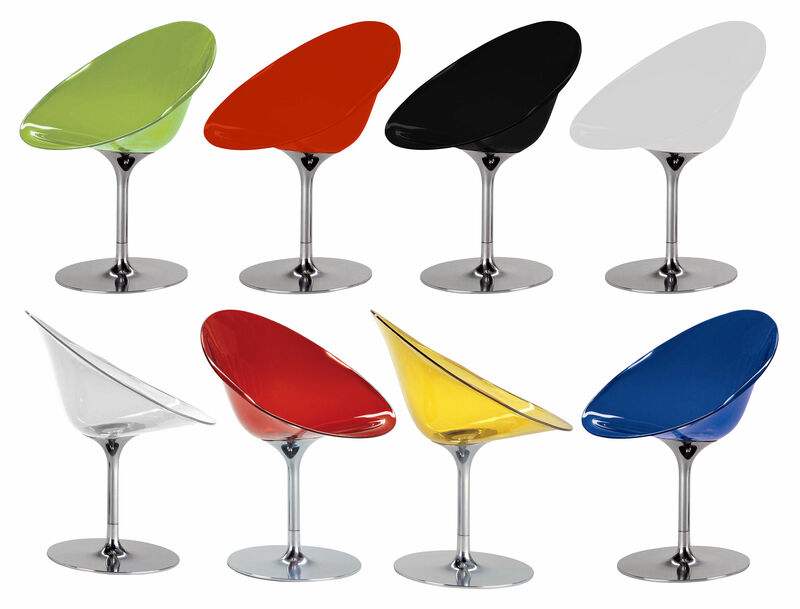 A successful mixture between lightness and comfort, colour and transparency: Eros is an armchair with an organic shape of egg, characterized by a sophisticated association of materials and a clever choice of colours. 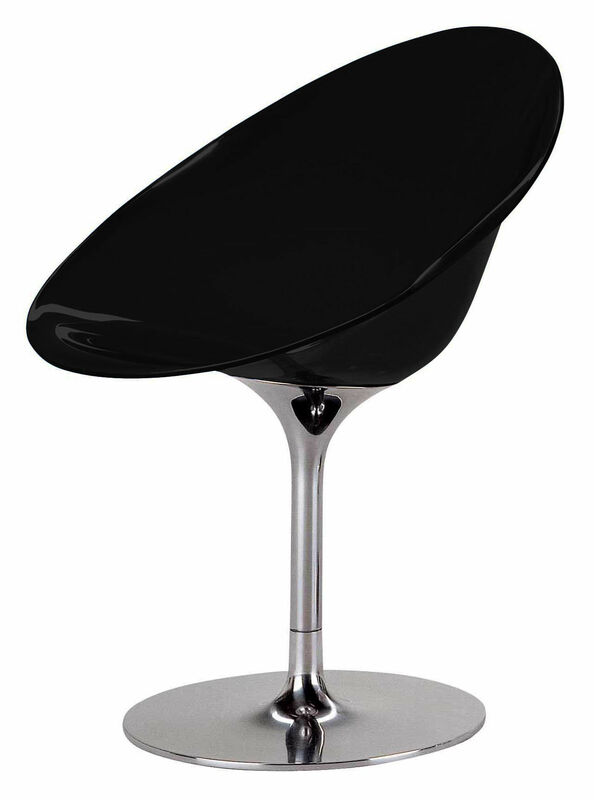 A very elegant design which makes of this armchair an ideal seat for the house, office and all reception areas . Exists with 4 legs or 1 central leg.